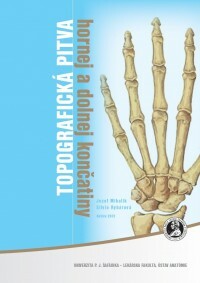 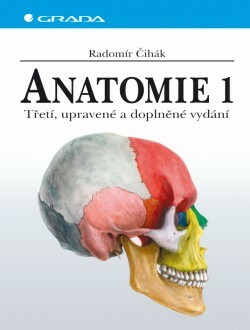 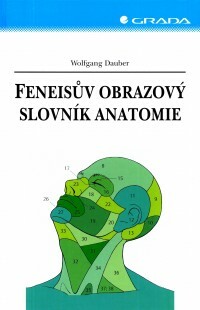 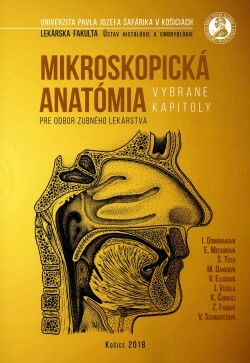 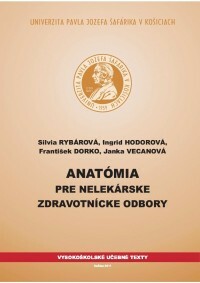 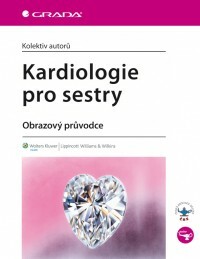 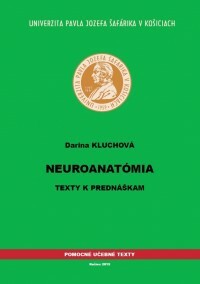 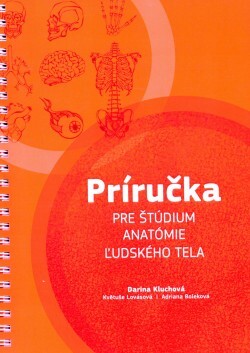 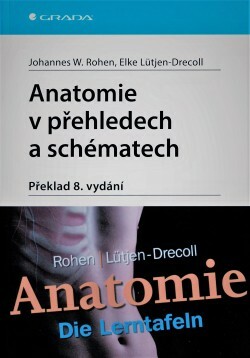 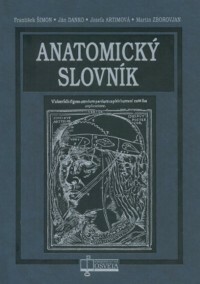 Atlas anatomie člověka II. 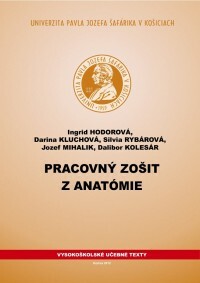 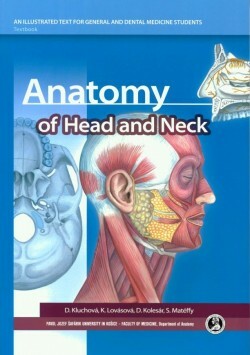 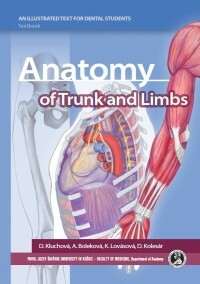 - Atlas of Human Anatomy II. 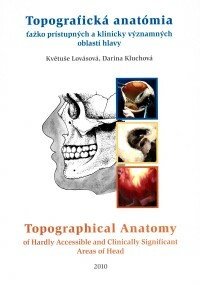 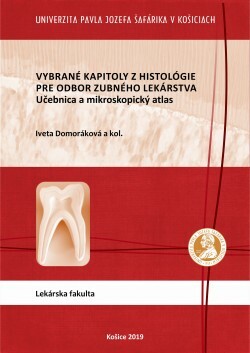 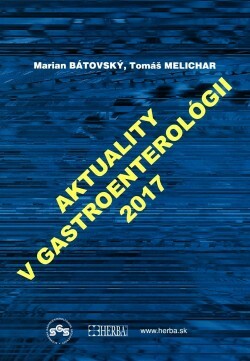 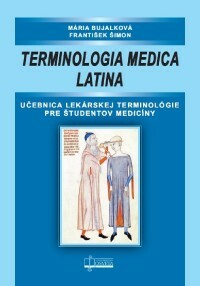 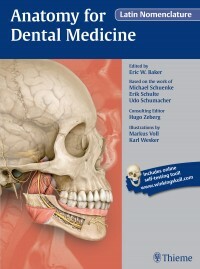 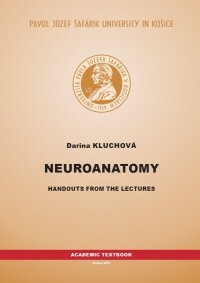 Selected chapters of Histology for Dental Medicine students – Textbook and colour Atlas.